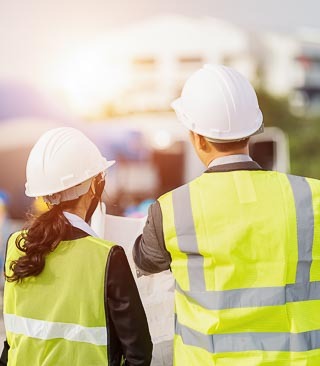 Metromotion | Metromotion provides an engineering design, project management, and project delivery service tailored to meet the needs of the food industry. 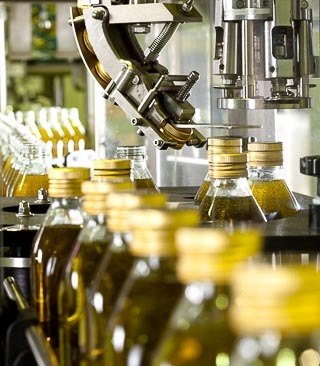 Since formation in 1996, Metromotion has earned a reputation for excellence by consistently delivering a broad range of innovative process and packaging projects for a broad range of clients in the food industry. Metromotion provides an engineering design, project management and delivery service tailored to meet the needs of the food industry. Since formation in 1996, Metromotion has earned a reputation for excellence through consistently delivering a broad range of innovative process and packaging projects for a broad range of clients. 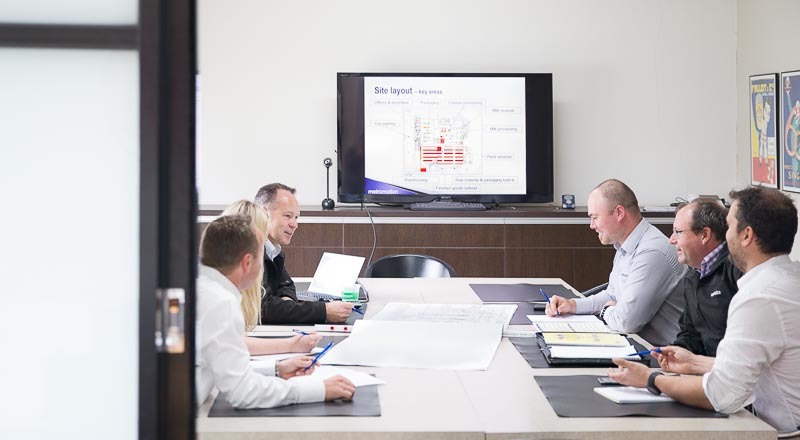 Metromotion offers a flexible and cost efficient Project Management service to meet the specific needs of each customer. Metromotion tailors its Project Management service to maximise the benifit to each customer. 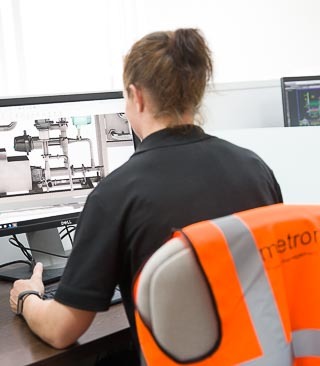 Metromotion has a team of experienced process engineers with many years experience designing, installing and commissioning hygienic food manufacturing systems for the dairy, confectionery, and ready meal industries. The company is especially skilled in handling of difficult high viscosity creams, yogurts, desserts, ice cream and sauces. Metromotion was created to provide a specialist packaging system design service for the food industry. Since formation the business has expanded its services to encompass broader process design and project management services. Packaging remains a core competancy of the business. At metromotion we have extensive in house CAD capability with a team of experienced designers. The design team work with AutoCAD, Inventor, Naivis Works and Solid Works to generate 2D and 3D documentation to support projects.